Best Silver female, Best Silver & Best of Breed. Steve Taylor's pullet. Photo By R Stephenson. 1st Gold female. Darren Gillespie's pullet. Photo By J Kittle. Ist Silver male. 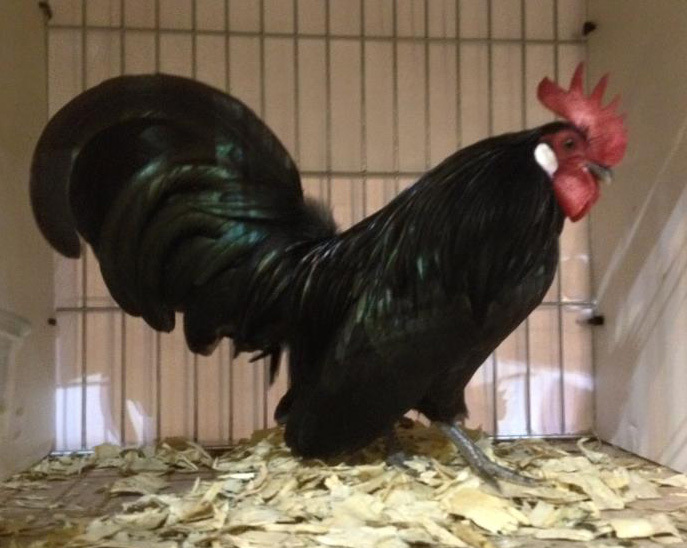 Steve Taylor's cockerel. Photo By J Dowrick. 1st Blue Partridge female. 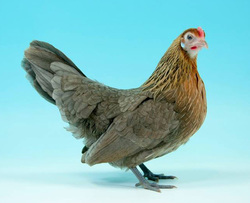 L Hine's pullet. Photo By R Stephenson. 1st AOC Standard male. PJ & PAB Parson's Blue Yellow cockerel. Photo By J Dowrick. 1st AOC Non Standard female. 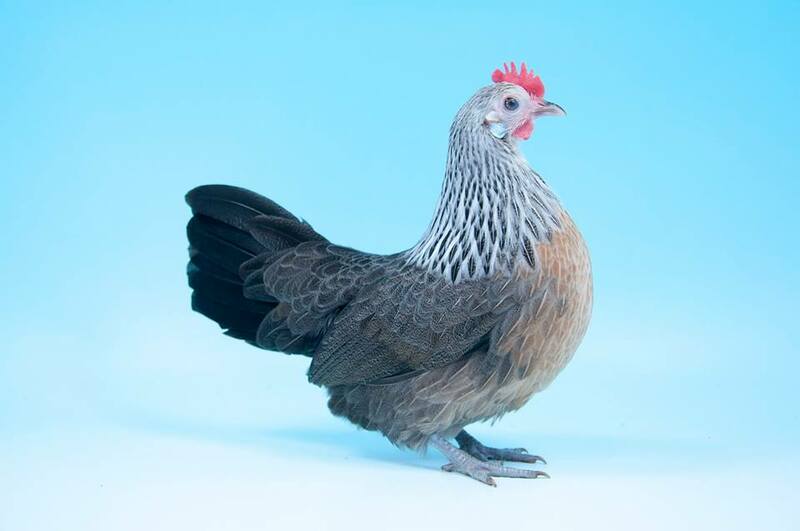 Jane English's Silver Quail pullet. Photo By J Kittle. 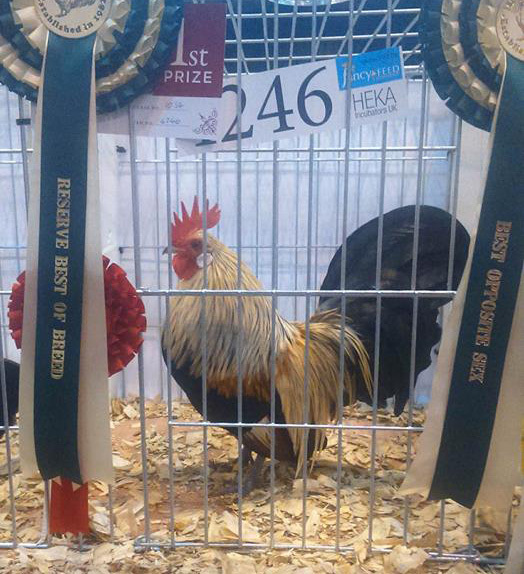 1st Yellow male, Best Yellow & Reserve Best of Breed. 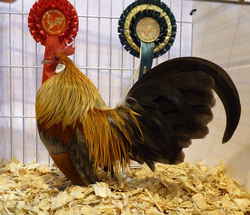 Simon York's cockerel. Photo By S York. 1st Gold male & Best Gold. Paul Reading's cockerel. Photo By R Stephenson. 1st Black female & Best Black. Paul Reading's pullet. Photo By J Dowrick. 1st Blue Partridge male & Best Blue Partridge. 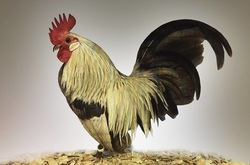 Sol Pullen's cockerel. Photo By N Demaine. 1st White M/F & Best White. Jane English's cockerel. Photo By J Dowrick. 1st Pyle M/F & Best Pyle. Eugene Mallon's pullet. Photo By J Dowrick. 1st AOC standard female & Best AOC Standard. Jason Dowrick's Blue Yellow pullet. Photo By J Dowrick. 1st Non Standard male & Best Non Standard. 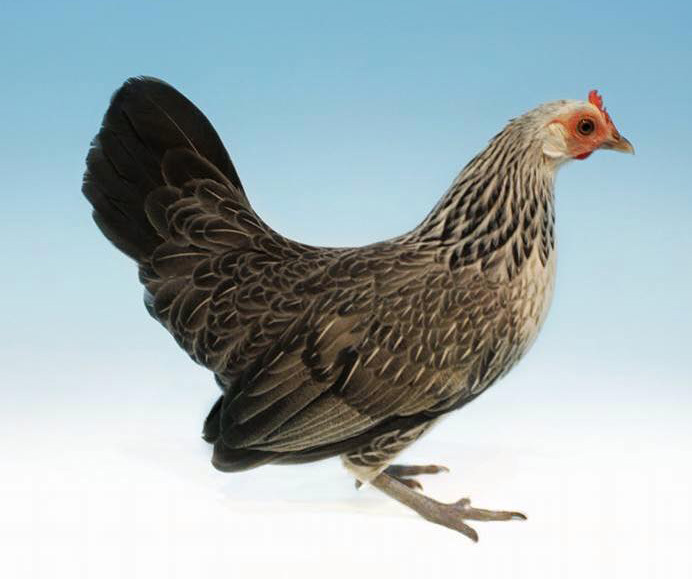 R Miller's Silver Fawn cockerel. Photo By C Jones. 1st Yellow female. Simon York's pullet. Photo By J Dowrick. 1st Black male. Paul Reading's cockerel. Photo By J Dowrick. 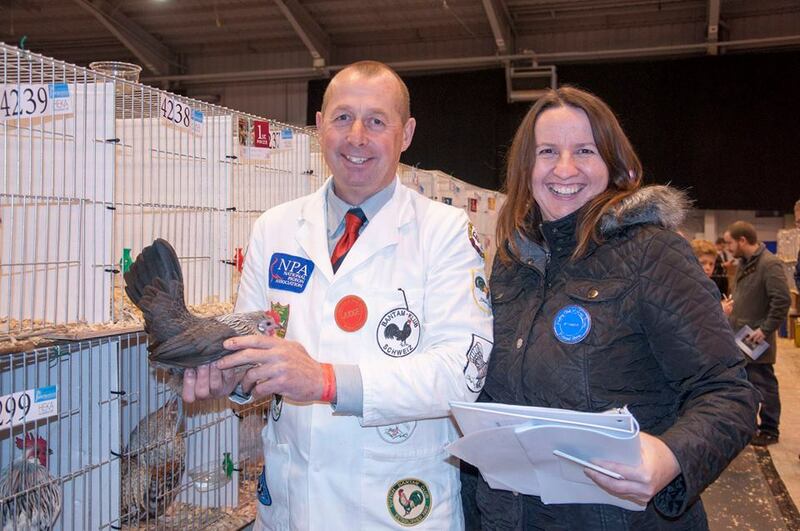 Dutch Bantam judge Adrian Knaggs & Steward Nicky Demaine. Photo By R Stephenson.